If you had success selling Nockturnal products to your customers in the past, then you’ll love that the company has expanded its offerings. 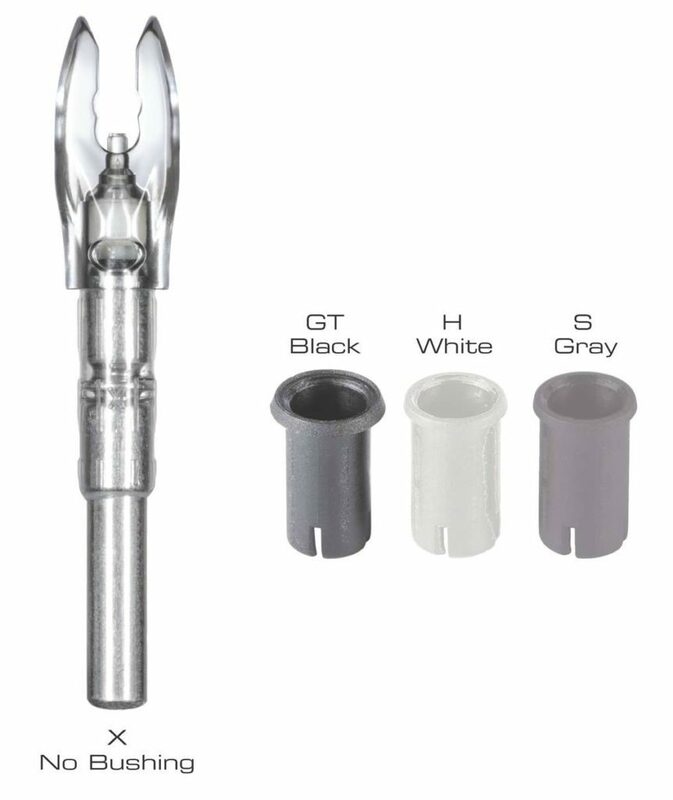 Nockturnal introduced the FIT universal lighted nock, designed to fit X-diameter and larger arrows, in 2017. This year, the FIT line has been expanded with even more color and multi-color strobe choices to include Blue, Orange and White, as well as Red/Blue and Green/Blue strobes. The Nockturnal FIT base nock will fit X-diameter arrows, and each three-pack of FIT nocks includes three sets of Nock Collar adapter sleeves to fit GT, S and H arrows. 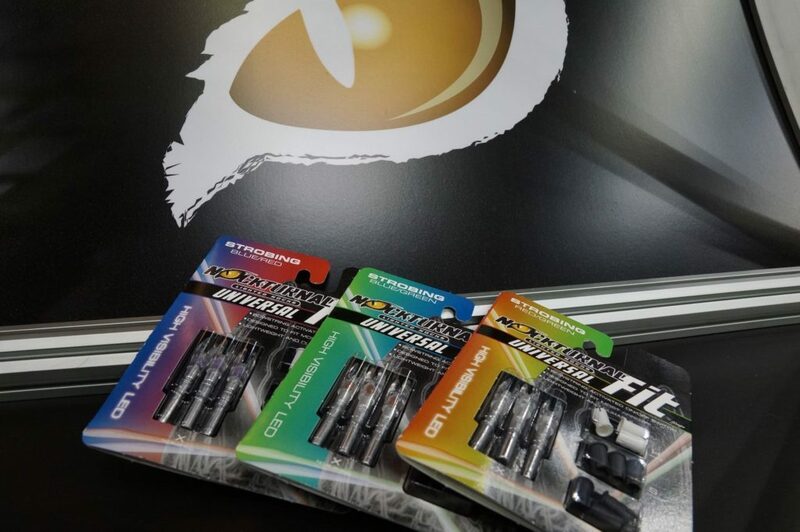 Each FIT features an ultra-strong, impact-resistant, clear polycarbonate nock construction encapsulating the super-bright single LED or a pair of strobing LEDs, which are activated by a patented string-activated, piston-driven linear contact switch. Like all Nockturnal nocks, the FIT is guaranteed to activate immediately when the string is released, and it can be switched off quickly and easily with the newly designed Nockturnal Nock Tool, a small screwdriver or most broadhead tips via an opening in the side of the nock. 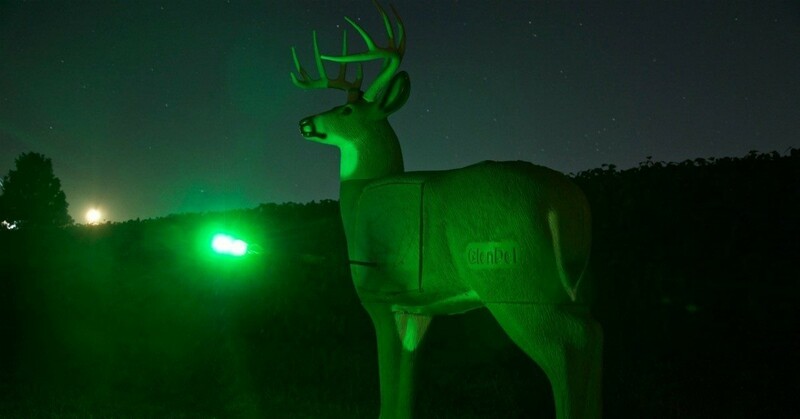 With well in excess of 20 hours of lithium battery life, each FIT will remain brightly lit for plenty of time for arrow retrieval and can be easily spotted in daylight hours as well as at night. The strobe version alternates 400 times a minute between the two colors. Weighing around 25 grains, each FIT is waterproof and shockproof, and a three-pack with adapters retails for $34.99. Now available in Red, Green, Blue, Orange, White, Red/Green, Red/Blue and Green/Blue, FIT nocks are available at retailers nationwide or conveniently online. Headquartered in Superior, Wisconsin, Nockturnal is a leading designer and manufacturer of lighted nocks for arrows and crossbow bolts. Nockturnal's unique, patented, bow-string-activated, linear switch, piston-driven assembly ensures LED illumination every time. The nocks feature super-bright LEDs and long-life lithium batteries for superior illumination that lasts. Nockturnal also manufactures the Predator line of lighted crossbow bolts. The company is a wholly owned subsidiary of FeraDyne Outdoors, LLC. For more information, click here or call (800) 282-4868.